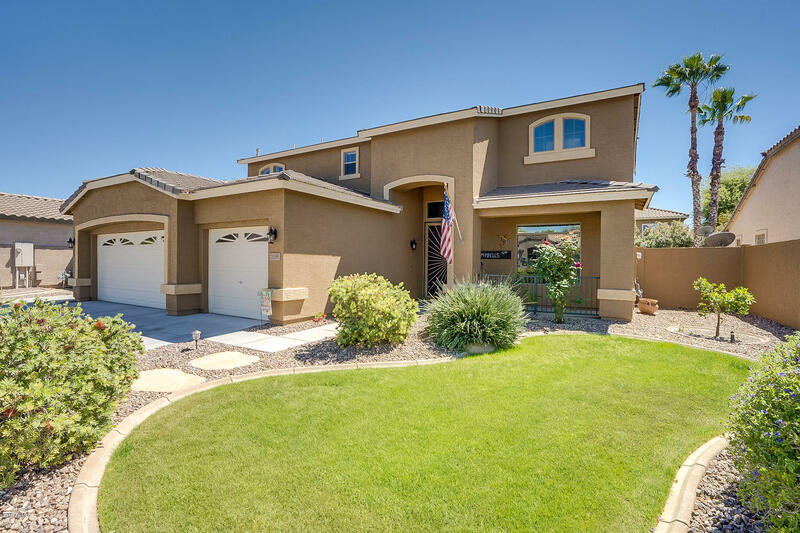 All CHANDLER GINNING homes currently listed for sale in Gilbert as of 04/22/2019 are shown below. You can change the search criteria at any time by pressing the 'Change Search' button below. "Come see this well taken care of 5 Bedroom, 3 Bath, 3 car garage home located in Avonlea. Upon entry you will be greeted with a dramatic entryway with soaring ceilings. Kitchen features granite counter tops, stainless steel appliances, island, walk in pantry and RO system. Bedroom and full bath located on main level. Main level also features library with french doors and built in cabinets. Upstairs you have 3 large bedrooms and Master Bedroom suite with separate jetted tub/shower, walk In cl"